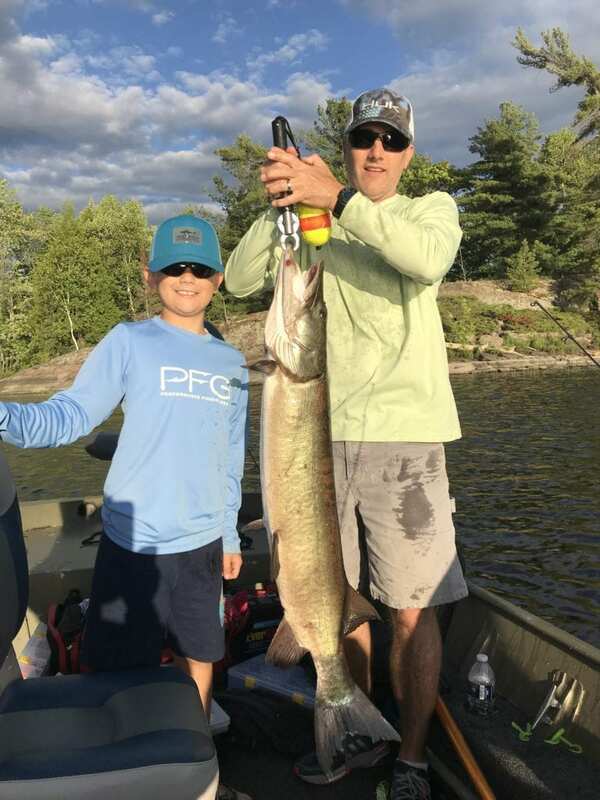 On his first trip to Bear’s Den Lodge, 10 year old Tommy L. caught this 24 pound, 47” musky on a white spinnerbait. 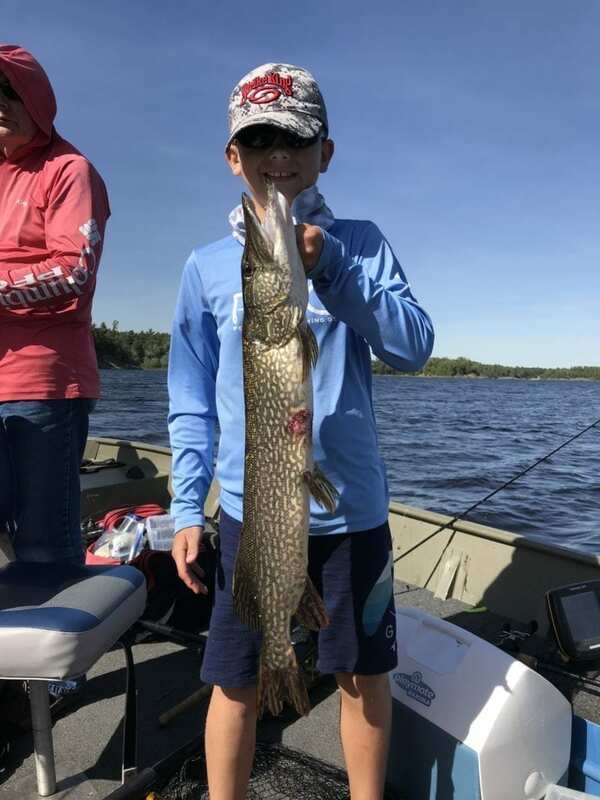 In addition, a total of 131 pike were boated by the group in 3 days of fishing with his father and grandfather on the French River. 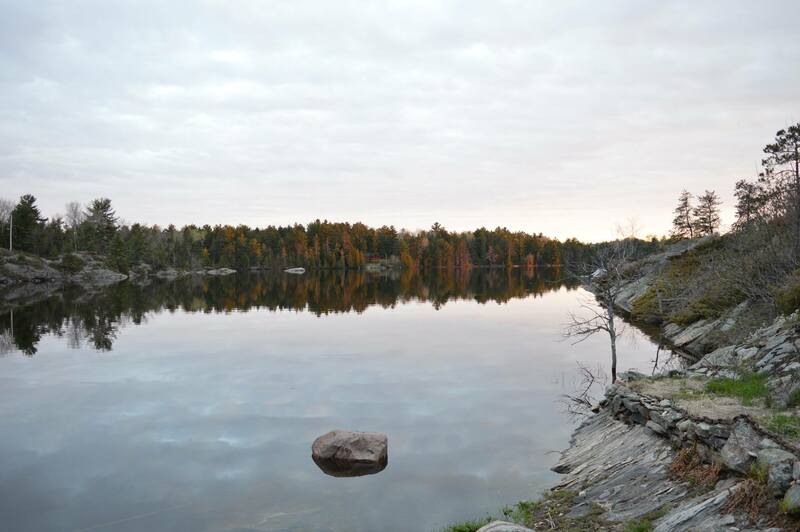 A trip that Tommy will never forget!